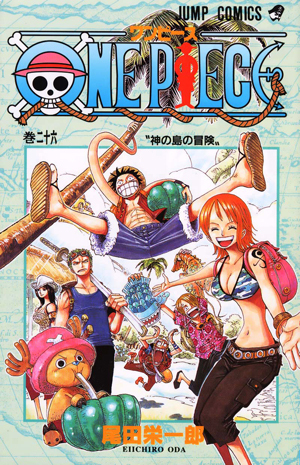 Watch anime online, streaming anime episodes you are watching One Piece Episode 373 English subbed online for free. Anime guide, One Piece Episode 373 English sub The Conclusion Arrives! Deliver the Finishing Blow Oars recovers from Nightmare Luffy’s attack. However, the Strawhats all get back on their feet, from Luffy to Brook, and launch a final devastating attack on Oars, which ends with Luffy smashing a Gigant Bazooka into Oars’ face from above, breaking his spine and finally defeating the demon.